Now that we enter November, we approach the winter. The land turns into a snowy paradise and it means a lot of work. Karlstad Tools manufactures snowmobiles that are adapted to the Nordic climate. 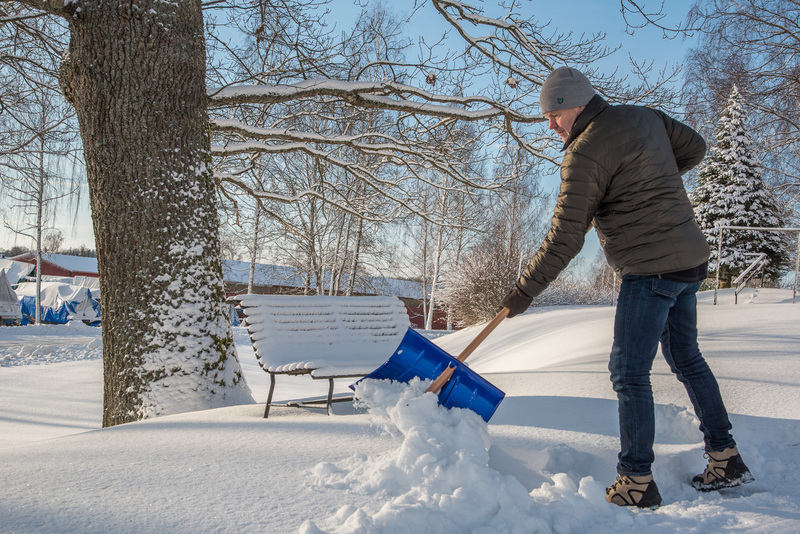 Ex .. snow slides, snow shovels and snowshoes, which make the work as much as possible easier.